The flowers of Hosta plantaginea. 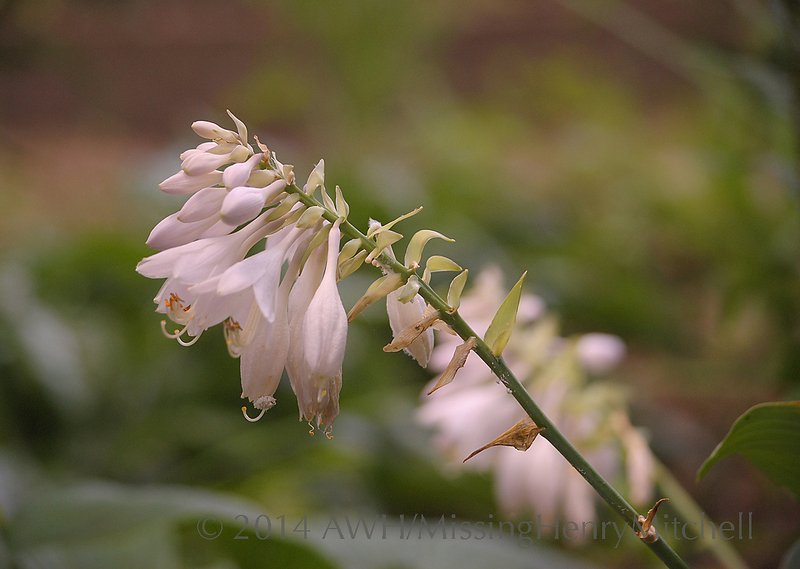 This entry was posted in 2014, Backyard Blooms and tagged gardening, Hosta, nature, photography by missinghenrymitchell. Bookmark the permalink.